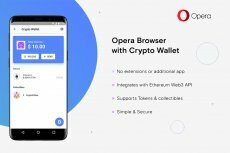 The latest version of the Opera browser for Android, which now is available in a private beta, is the first to offer a built-in cryptocurrency wallet and support for Ethereum decentralized apps. 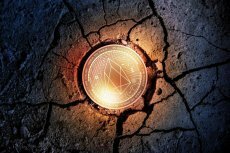 An unexpected bug made EOS mainnet pause its operations, and though the EOS chain was resumed, this situation has undermined confidence among users. 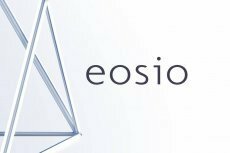 The EOS blockchain launch took place after the after candidates for validators and “block producers” voted “Go” to take the mainnet live. 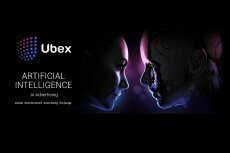 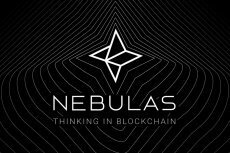 Next generation public blockchain Nebulas invites developers from all over the world to engage in creation of continuously improving ecosystem. 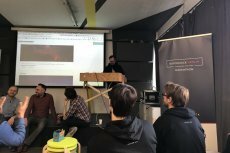 Given the growth in blockchain-based decentralized apps number, web developer Blockstack has created the universal Dapp Store. 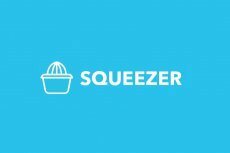 Welcome revolutionist of the blockchain industry – Squeezer Framework -the world’s first platform, which merges blockchain with the power of microservices.